At a basic level, wedding planners—also known as coordinators and event planners—will help you organize your big day. But what they actually do can vary greatly. Understand the events—not just the wedding day itself, but also the rehearsal dinner, bridesmaid teas, day after brunches, and any other related events. The planner then propose the help needed and present the couple with a contract for wedding planning services. Probably the services will be a combination of duties, depending on your needs and budget. Here are the most common services offered. Design your tables, lighting and other visual details. If you're constantly arguing with your parents, or with each other, wedding planners can use their negotiating skills to create peace. Whether it's talking to the mother-of-the-groom about the blood red dress she wants to wear, helping to mediate budget disagreements, or saving you from etiquette snafus, wedding planners can be invaluable. 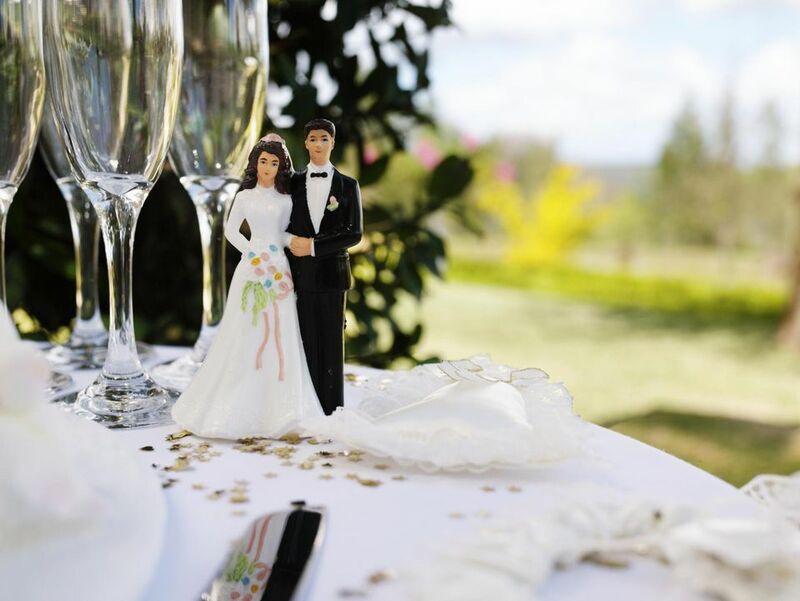 Experienced wedding planners have contacts in the business, so they may be able to find you that reception venue with the perfect view, or the one caterer who will work with small budgets. They may also be able to pull in favors to get discounts or freebies. Most wedding planners will handle these tasks, but it is possible to hire people just for these tasks. Though they're called "day-of" coordinators, you should meet with them at least a month in advance, and they should start confirming with vendors at least a few days before the event. First and foremost, you need a wedding planner who is easy to contact and responsive to your needs. If the planner doesn't return your calls promptly or doesn't seem organized, look elsewhere. Beware of wedding planners who are getting kickbacks for recommending a certain vendor. Make sure you are hearing about vendors who are right for you and not just those who have a hand in the wedding planner's pocket. Make sure that you like the planner's taste and style. You want your big day to look like you, not like your wedding planner. Like any vendor, you'll want to have a clear contract with your wedding planner that spells out duties, costs, expenses, deposits, and payment schedules. Make sure there are clauses that spell out how increased duties and costs will be negotiated, and what happens if the planner fails to meet obligations or you want to cancel the contract.